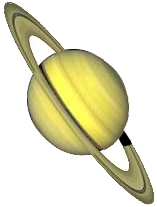 Saturn—the second largest planet in our solar system—and the one with the most rings. 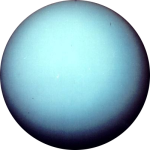 Uranus—one of the “gas giants” in our solar system. 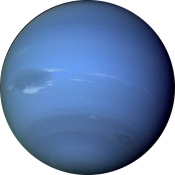 Neptune—one of the “gas giants” in our solar system. Pluto—until recently, it was considered the 9th planet in our solar system.